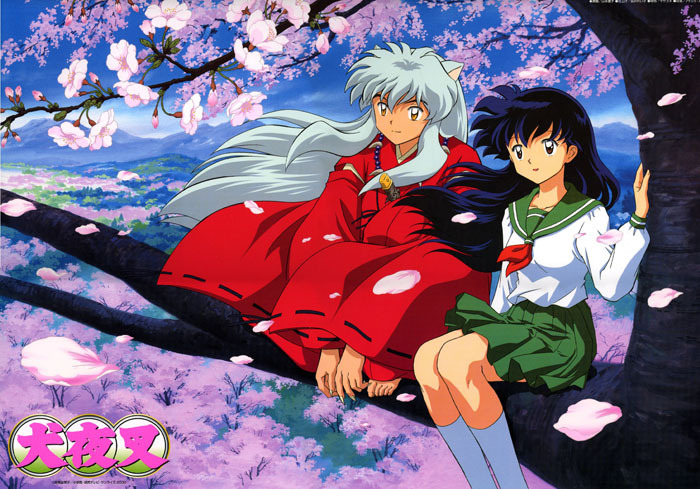 June 18th is going to be the date when long running manga, Inuyasha will finally come to an end. The manga has been running for 12 years now and saw 558 chapters! The last chapter will be in Shonen Sunday vol 29. Will Inuyash end up with Kogome? We shall see. Rumic World via Alafista. Go see the Bleach movie in theaters!